LA TRATTORIA is not your typical restaurant in Jávea. 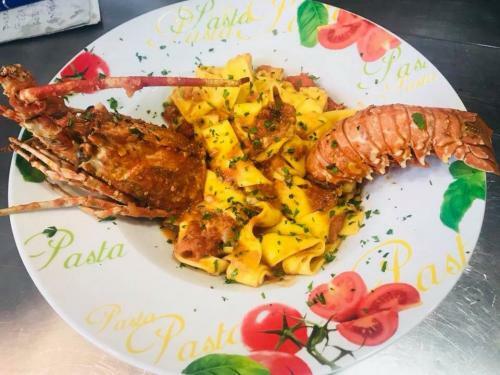 It is a family business where the food is prepared following the traditional Italian gastronomy which uses the best seasonal products from each region of Italy. 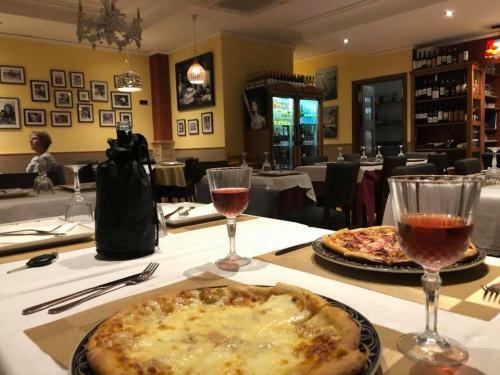 The authenticity means that it can serve some of the most delicious pastas, pizzas, focaccias and regional specialities which can be enjoyed whilst taking in some of the best views over the grand bay of Jávea. The menu, which can be viewed below, includes some incredible Chef Specials, authentic regional dishes such as Bollioto Mixto, Zampone, Polenta burgers and Polpettone a la Fiorentina. There are many more delicious dishes and a range of desserts which includes a variety of Italian ice creams. There is also a daily menu which includes three courses, a drink and a coffee. 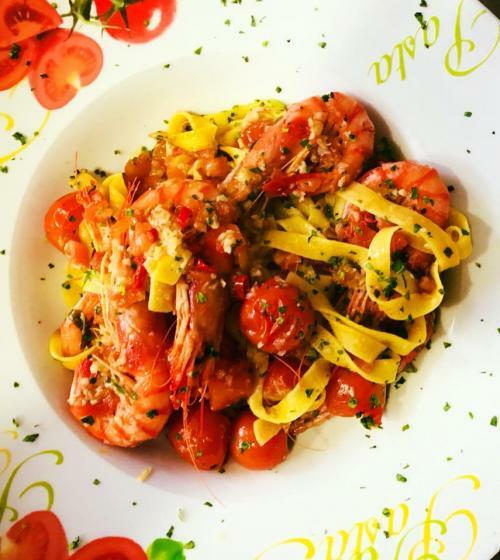 La Trattoria can cater for private parties and special events whilst you should keep an eye out on our What's On Guide for regular live events and sport shown on television. 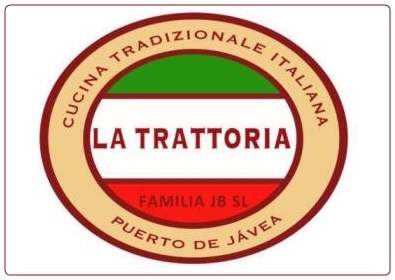 And please don't forget to mention that you found La Trattoria here on Javeamigos.com. 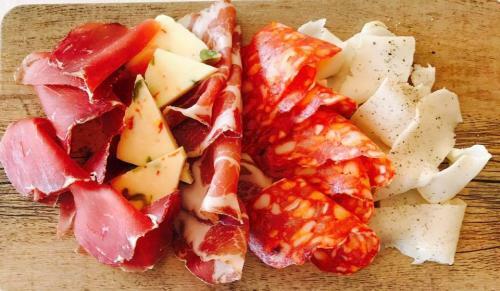 "Fantastic food cant wait to go back to Javea and go to La Trattoria again."